Green tea-based molecules could be preventing heart attacks and strokes caused by atherosclerosis, according to research funded by the British Heart Foundation and published in the Journal of Biological Chemistry. Scientists from Lancaster University and the University of Leeds have discovered that a compound found in green tea, currently being studied for its ability to reduce amyloid plaques in the brain in Alzheimer’s disease, also breaks up and dissolves dangerous protein plaques found in the blood vessels. Researchers found that epigallocatechin-3-gallate (EGCG), most commonly associated with green tea, binds to the amyloid fibeRs of apoA-1. This converts them to smaller soluble molecules that are less likely to be damaging to blood vessels. Now, the team is working on finding ways of introducing effective amounts of EGCG into the bloodstream without it being necessary to drink large quantities. This could involve modifying the chemical structure of EGCG, making it easier to be absorbed from the stomach and more resistant to metabolism or developing new methods to deliver the molecule to the plaques—such as via injection. 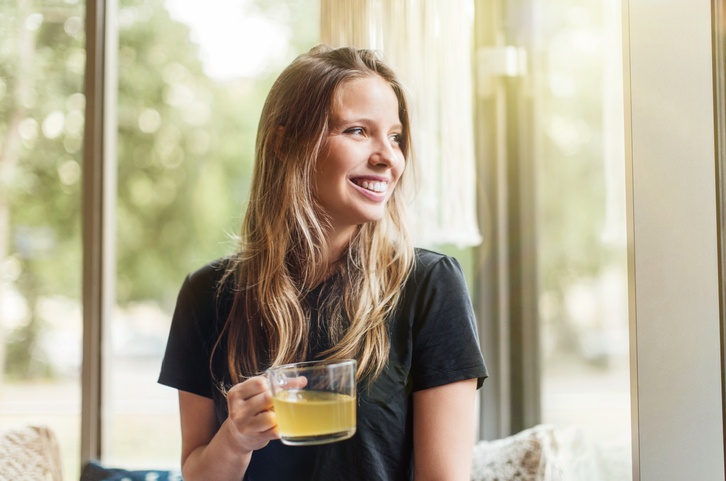 “The health benefits of green tea have been widely promoted and it has been known for some time that EGCG can alter the structures of amyloid plaques associated with Alzheimer’s disease. Our results show that this intriguing compound might also be effective against the types of plaques which can cause heart attacks and strokes."